Globally distributed applications offer a number of benefits, such as high availability. But IT teams need to put in the work to successfully deploy an AWS multiregion architecture. With dozens of services available, it can be a challenge to integrate new services or apps into an AWS deployment. Use these eight tips to get started. 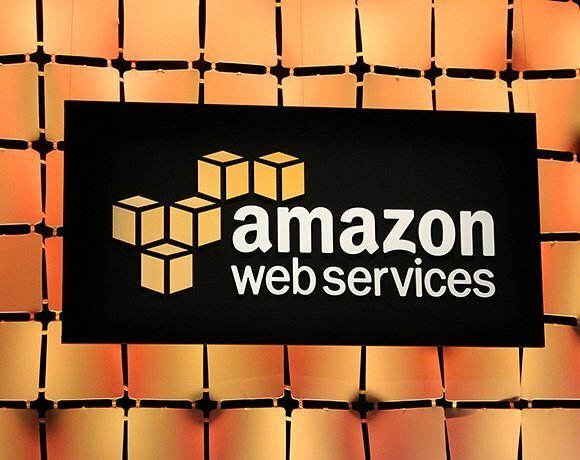 AWS continues its push into the enterprise. And companies of all types and sizes are using AWS to save money, improve reliability and further their cloud presence. AWS EC2 instance types offer an array of options for compute power. Get to know the nine types of Elastic Compute Cloud instances to help your business succeed. Three Amazon Summit speakers discuss cloud computing innovations, both current and imminent.